Register for the Tippy Trail 10 and 5 Miler today! 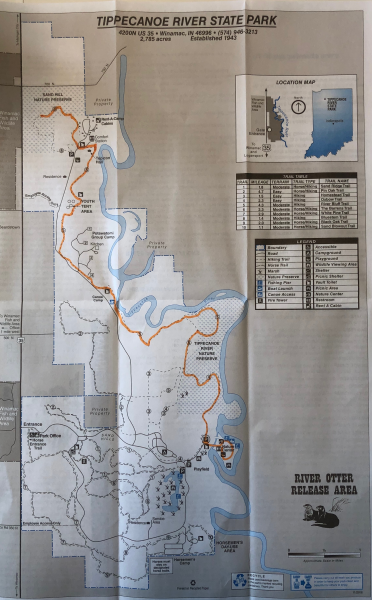 Held in beautiful Tippecanoe River State Park in Winamac, Indiana, these 10 mile and 5 mile out and back courses are raced in the woods along the Tippy River. Both races are open to all runners. The USATF Indiana Championship Race will be held in conjunction with the open 10 miler. 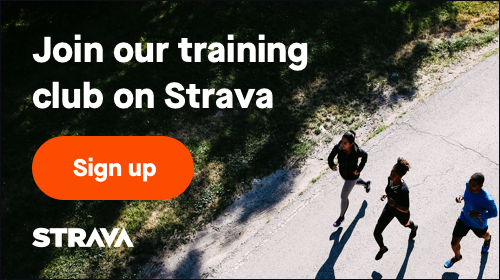 USATF membership is not required for the open race. Sign up before April 10th to be guaranteed an event shirt!